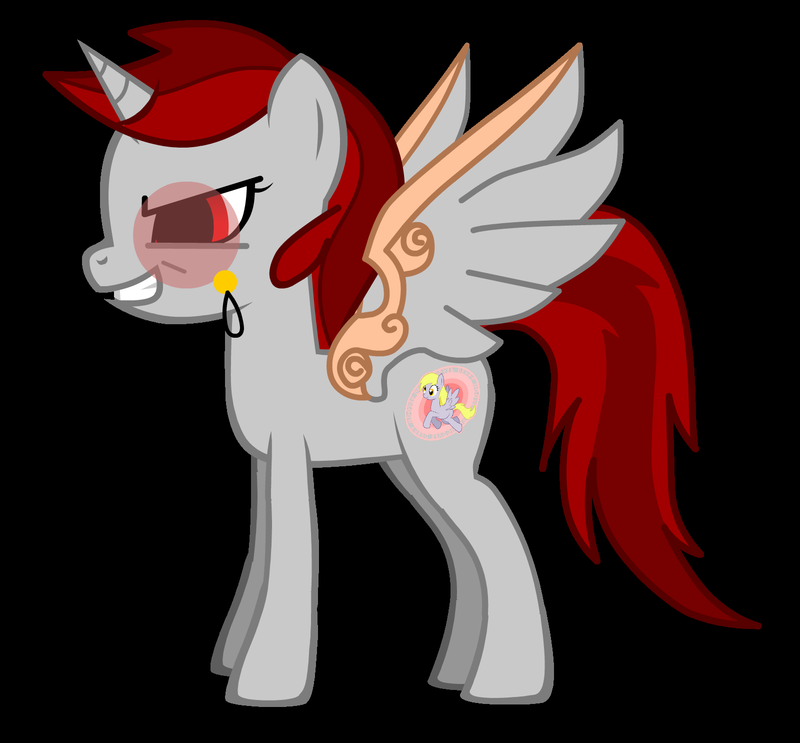 If you can’t draw (though ponies are easy) and would rather use a pony generator to create an OC (if you are into that), here is a great pony generator by General Zoi that has amazing options, compared to other generators such as our own (built many moons ago). Flash based and embedded after the page break. Since its not too embed friendly, at least with our resolution on the news feed, you can find General Zoi’s deviantart page here with a bigger version.And remember, with software you can go on to create awesome ponies like..
Baron Von Death Dealer. She is the daughter of Celestia, Discord and Derpy, is married to every single cast member, main and background ponies, and she has every single magical power known to exist and even some that doesn’t exist, while also harnessing the power of a thousand suns. And yes, she has a monocle, that’s why she’s a baron….